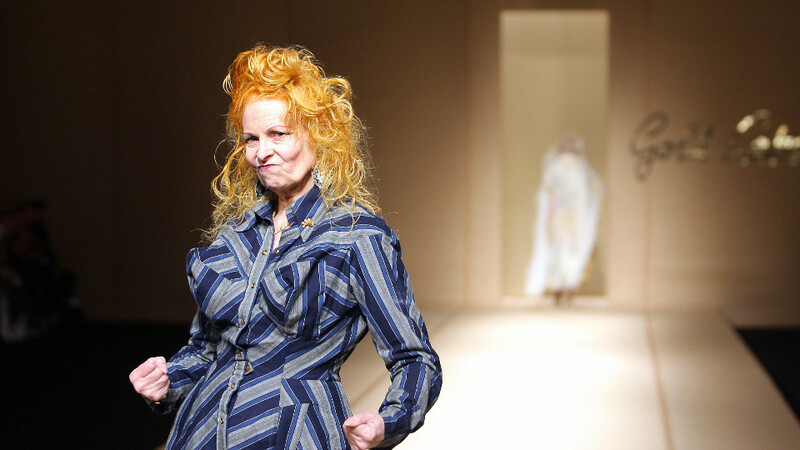 Subversive, era-defining and visionary, Vivienne Westwood has been shaking up the fashion world for 40 years, from her early days at the heart of punk to the runways of Paris and Milan. As independent and inspirational as ever, today aged 76 she fights to maintain her ever-expanding brand’s integrity in the face of global consumerism, and dedicates her time to environmental activism, with no signs of stopping. With exclusive, unprecedented access to the queen of fashion herself, Westwood blends archive footage and interviews with Vivienne’s fascinating network of collaborators, creating an intimate and candid portrait of this inimitable British cultural icon.